An international group of researchers from the Early Breast Cancer Trialists’ Collaborative Group have discovered that even 20 years after a diagnosis, women ER-positive breast cancer still face a substantial risk of cancer recurrence or spread. The results were published recently in the New England Journal of Medicine. The researchers conducted a meta-analysis of the results of 88 trials involving 62,923 women with ER-positive breast cancer who were disease-free after 5 years of scheduled endocrine therapy. The team observed that breast-cancer recurrences occurred at a steady rate throughout the study period from 5–20 years and that the risk of distant recurrence strongly correlated with the patients original tumor diameter and nodal status (TN), with risks ranging from 10– 41%, depending on TN status and tumor grade. “Even though these women remained free of recurrence in the first 5 years, the risk of having their cancer recur elsewhere (for example in the bone, liver or lung) from years 5–20 remained constant,” commented senior study author Daniel F Hayes from the University of Michigan Comprehensive Cancer Center (USA). Among the patients with stage T1 disease, the risk of distant recurrence was 13% with no nodal involvement (T1N0), 20% with one to three nodes involved (T1N1–3), and 34% with four to nine nodes involved (T1N4–9); among those with stage T2 disease, the risks were 19% with T2N0, 26% with T2N1–3 and 41% with T2N4–9. 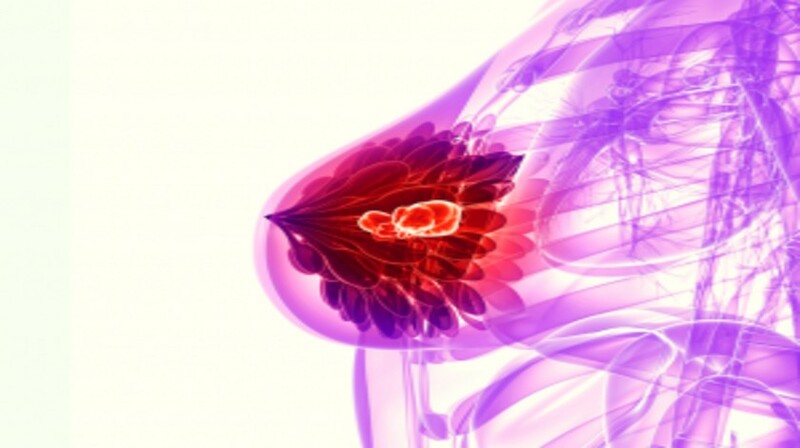 “It is remarkable that breast cancer can remain dormant for so long and then spread many years later with this risk remaining the same year after year and still strongly related to the size of the original cancer and whether it had spread to the nodes,” explained Hongchao Pan, lead author from the University of Oxford (UK). It has long been known that the administration of endocrine therapy for 5 years substantially reduces recurrence rates during and after treatment in women with early-stage, estrogen-receptor (ER)–positive breast cancer. However, extending such therapy beyond 5 years offers further protection but has additional side effects. “These data can be used by patients and their health care providers as they consider whether to continue taking anti-estrogen therapy beyond 5 years, weighed against side effects and toxicity of the therapies,” Hayes commented. However, co-lead author Richard Gray from the University of Oxford offered a caveat. “To assess 20-year risks, we had to study women who received their breast cancer diagnosis many years ago. We know that treatments have improved since then, so recurrence rates will be somewhat lower for women who were diagnosed more recently,” he concluded.